March is here, and so is another month of excellent sessions in Paste’s New York City studio. 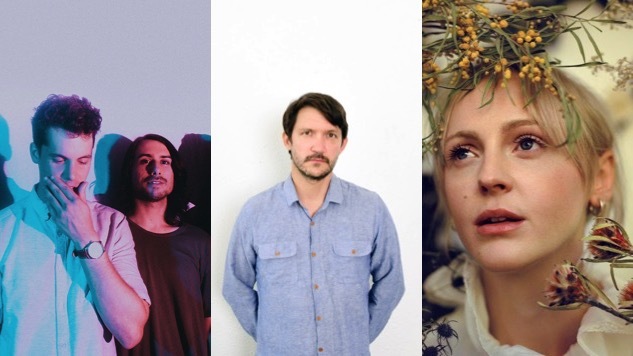 Today’s stacked lineup includes Orlando emo-revival outfit You Blew It, Cursive and The Good life frontman Tim Kasher, and British folk singer-songwriter and guitarist Laura Marling. Tune in on Paste’s Facebook page here, keep an eye on our feed here for any scheduling updates, and find Paste Cloud audio from all three artists below.